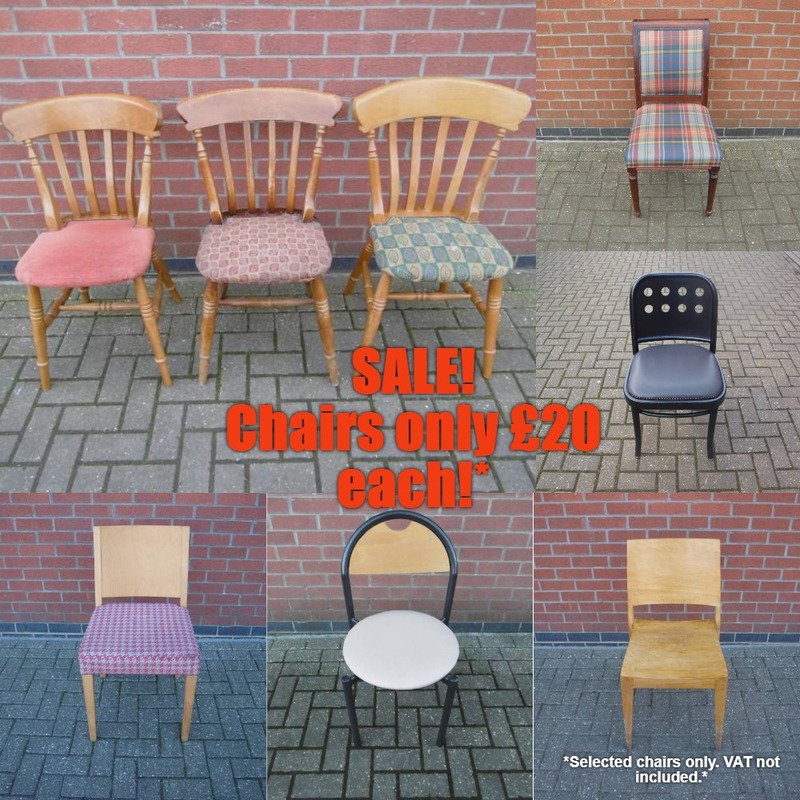 We have new stock arriving daily and also have items which are not listed online, so please do get in touch and we will do our best to find furniture to suit your needs. 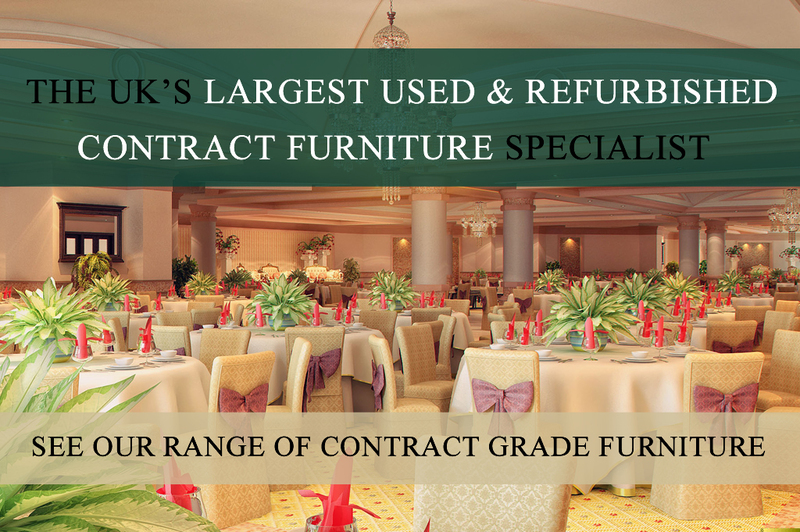 City Furniture Clearance Ltd are the UK's largest supplier of used & refurbished contract furniture to the hospitality & leisure industries. We buy, sell and refurbish quality, contract grade hotel furniture, pub furniture and other new second hand furniture at extremely reasonable prices. Within our vast array of stock we have a range of ex-showroom and 5 star second hand hotel, restaurant, pub and banqueting furniture for sale - along with other items such as hotel beds, tableware, mirrors, pictures, curtains, lighting, sofas and much more at competitive prices. We are located in Peterborough, Cambridgeshire and are close to all major routes including the A1. Please see our Contact Us page for directions and full address. Visits to our showroom & warehouse are also welcomed and our staff are always at hand to help you find what you're looking for. City Furniture Clearance Ltd provide a reliable, efficient delivery service throughout the UK & Europe. We always aim to have the lowest delivery rates and aim to deliver goods as soon as possible in the most efficient manner. All prices are subject to VAT at the current rate of 20%. Grade 5 - Used but in excellent condition throughout, also includes ex-showroom stock. Grade 4 - Used but in very good condition although there may be some small blemishes. Grade 3 - Used and in an average condition, there may be some damage. Grade 2 - Used and in poor condition, although still usable and intact. Grade 1 - Used and in need of repair or refurbishment. Stay up to date with our new stock and latest news by joining our monthly newsletter. Type your Email Address below and press Enter. Click the image above to view our testimonials page. Find out what our customers have to say about our service and the second hand furniture we have supplied.